Citation: Danielle Mayorga, Megan Demit and Alexis Frasz. 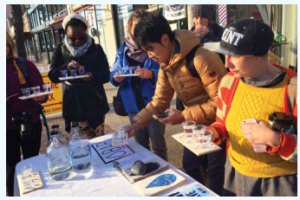 Advancing One Water Through Arts and Culture: A Blueprint for Action. U.S. Water Alliance and ArtPlace, 2018.